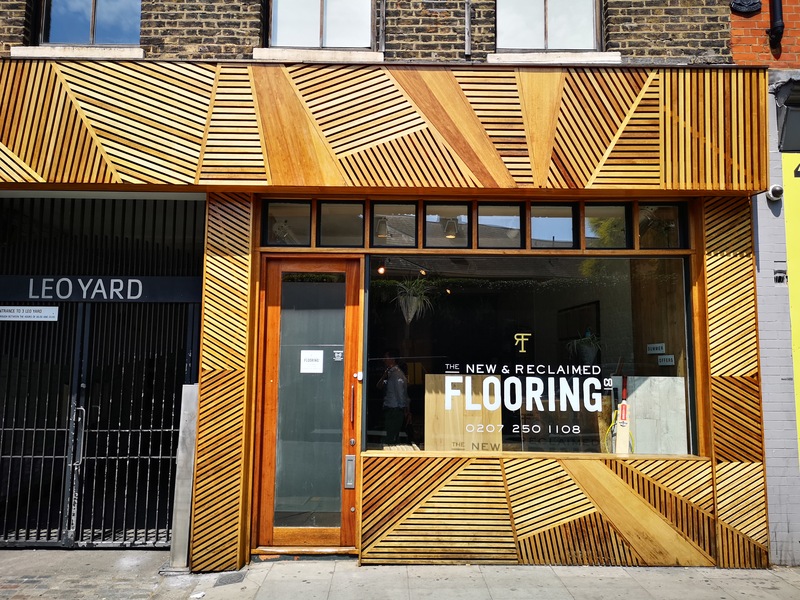 Based in Clerkenwell The Reclaimed Flooring Company has established its showroom among the world’s preeminent architects and designers. Chosen as a reflection of its own creative beliefs Clerkenwell offers a timeless innovation that is echoed within each street of this artisan community. The Decoration & Design Building ~ in collaboration with I.J. Peiser's Sons, Inc.